Delhi is a capital of India which derives lots of tourists every year. 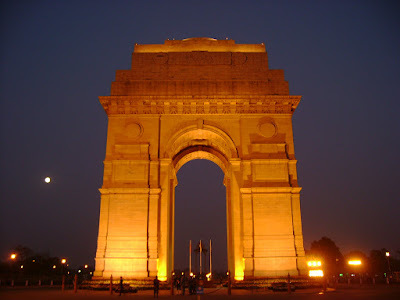 Delhi is famous for its historical tourist attractions. If you are searching for best Places to visit in Delhi or Top 5 Places to see in Delhi then don't worry you landed at the right page. Here i am going to describe Top 5 Places to visit in Delhi for tourists. I hope this information will be helpful for all of you. 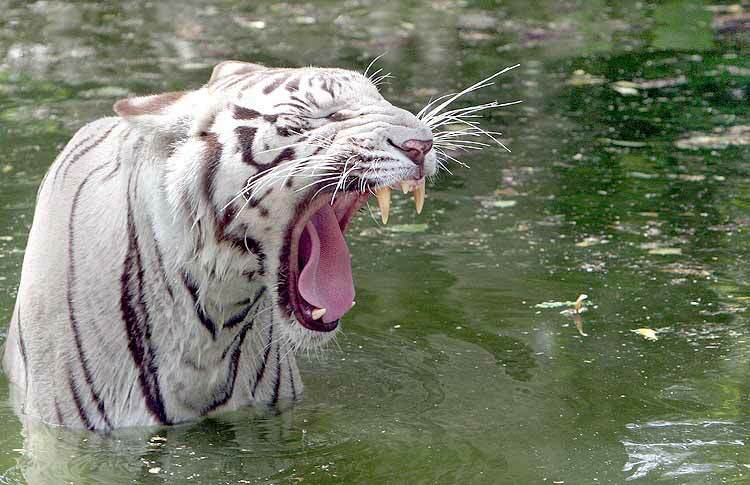 The National Zoological Park is located at Mathura road, sundar nagar, New Delhi. If you are interested in wildlife then its a wonderful place to visit in delhi for you. 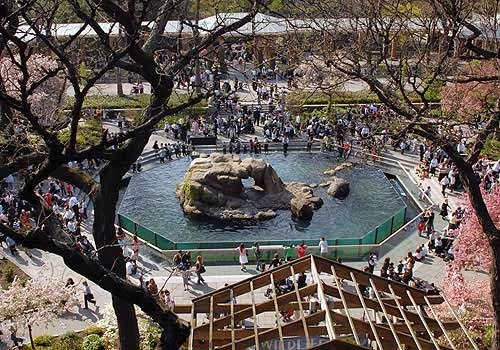 This Zoo is a home of about 1350 animals which includes 130 different species of different animals and various birds from around the world. This Zoo is spread in 176 acres area. Does anyone remember that in 2014 tiger has killed a man. This is the same zoo where this incident happened. so you need to be careful while you are in the zoo. Akshardham is a swaminarayan complext temple in New Delhi, India. relatively its a new attraction of delhi which becomes popular in very short time. This temple is alos known as Delhi Akshardham. This temple was built by BAPS organization and it shows Indian culture. 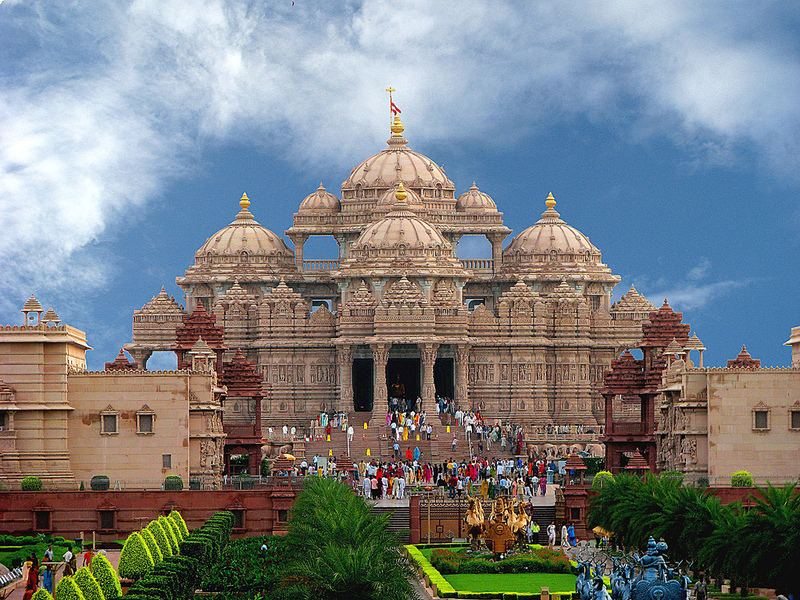 According to survey 70 percent of tourists who came to delhi visit this Akshardham Temple. To explore this place you must need half of the day. make sure that cameras and mobile phones are prohibited in the Akshardham Temple. you can visit this temple in between 9:30 am to 6:30 pm. India Gate is a war memorial which was constructed in 1921 in memories of those 82,000 soldiers who became martyr for our country India. name of those soldiers are written on the walls of India Gate. It is located at end of Rajpath. in the evening environment becomes stunning at the India Gate. for many people of the delhi India Gate is a hangout place. so India gate has not only historical importance but it is also important for current generation of Delhi. If you visit delhi then must go to India Gate. Red fort is located at the bank of Yamuna river in Old Delhi. This historical building symbolize the Mughal Rule in India. Shah Jahan has started construction of Red Fort in 1638 and it took 10 years to complete the construction. This royal palace was built with red stones and thus it looks beautiful. 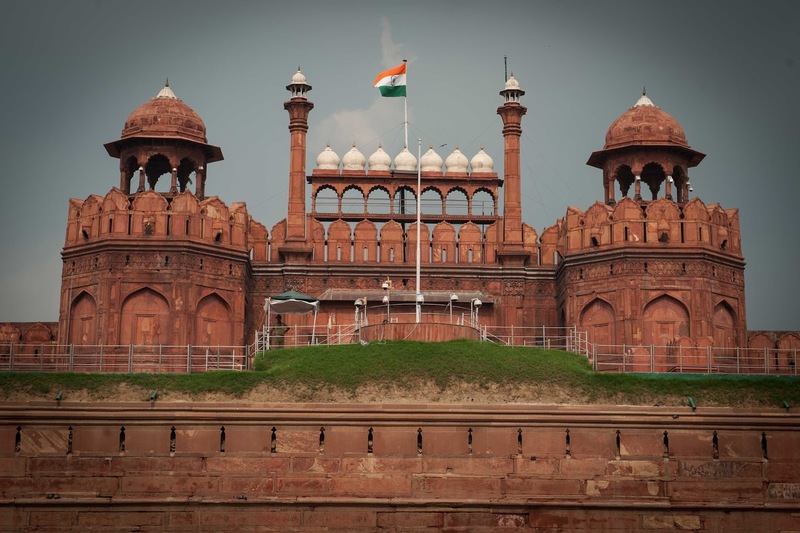 33m high walls of Red fort is the main attraction of this Red Fort. It is also known as Lal Quila. In the evening, light and sound shows are conducted which remind us the historical events which are associated with the Red Fort. Red fort remain closed for public visit on every Mondays so make your plan accordingly. Lodi Gardens is a park of Delhi which spread over 90 acres area. It is very known place for morning walk. If you want to spend your day in peaceful environment in Delhi then Lodhi Gardens are the perfect place for you. This garden contains Sheesh Gumbad, Bara Gumbad and Mohammad Shah's Tomb. construction was don in 15th century on this site. right now this site is protected by Archaeological survey of India. There are many more tourists attraction and places to visit in Delhi. But above are the most famous place that you should not miss while you are in Delhi. if anyone has already visited these places then must share your experience in comment box which can help other readers of Traveling In Holidays. I hope above information about Places to visit in Delhi is helpful to all of you. have a nice day.